People love to go to exciting and difficult places to experience adventure. Many companies are in the business of providing touring and other facilities for adventure seeking customers. Outdoor logos of such companies matters a lot in conveying the message to the target customers. There are many types of outdoor activities.But one of the most sought-after activities is the urge to go for an adventure tour. Many people spend their vacations tracking icy mountains and do skiing. Others try their hands in adventurous ocean surfing activities that are highly thrilling. Spending many days in wilderness is also a favorite activity that many people love to pursue. In fact , more than 140 million Americans keep outdoor at top in their priority list of recreational activities. This way, the U.S outdoor recreation industry generates about $646 billions. If your outdoor adventure startup business wants to win more customers, you need to be aggressively marketing your services. But before you chalk out a marketing plan, own an exciting, unique and memorable outdoor logo for your company. There are already many established and new enterprises in this industry. Each has its own special services to offer. They all have their own unique logos to convey their brand message to the audience. Your logo must stand out from hundreds of outdoor logos in the market. Make sure that people get a good positive vive from your logo. So, not only the business symbol of your company should be an attractive piece, it must also be addressing your target customers. The logo may have conventional elements of adventurism such as mountains, ice, penguins, ice skating etc, to catch the attention instantly. A memorable logo design is based on a unique concept. If the concept is already used before, your cliched logo can even damage your business prospects. People do not take such logos kindly. They can even get the wrong message that your business has nothing new to offer. So, a professionally trained graphic designer picks colors, typeface, images, shape and other elements carefully. All such things included in a logo must point towards the core business of the company. However, inspirational ideas for logos are not easy to come to the designer. It takes time. But having a good look at great logos is a way to get your brain charged for new ideas. 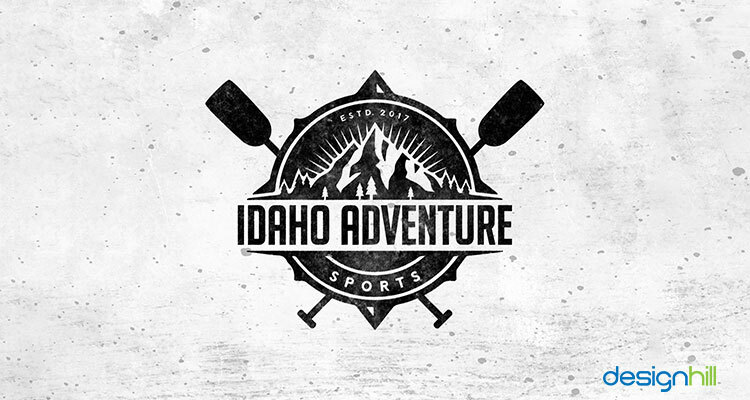 The Idaho Adventure logo design has mountains and a hint of the sunrise. But the use of black in the logo gives it a curious and exciting look. Some ice mountain scaling equipments are also shown hanging by the side of the logo. This is surely one of the most memorable outdoor logos. Looking for a outdoor logo design? 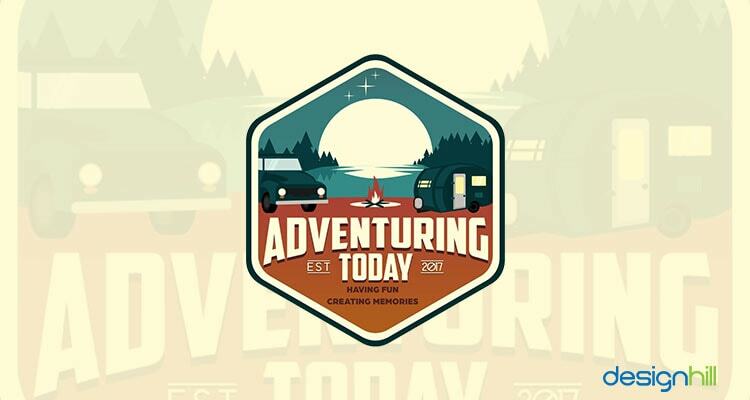 Adventuring Today logo is for the company that provides fun activities during the tours and travel to the adventure site. The logo is in a trophy shape which stands for victory that people want to experience by going to an unknown place of excitement. The elements of vehicles and fire are for generating some curiosity among the target customers of the company. What To Write In Your Feedback To Logo Designers? 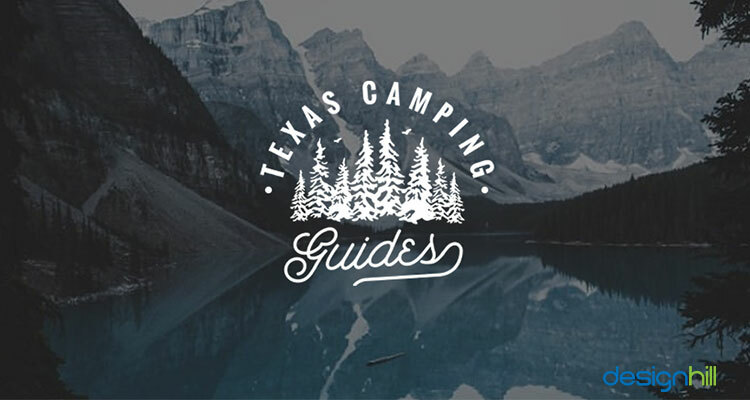 Texas Camping provides guiding services to the adventure lovers. The company logo has trees that are found in the high mountainous regions. The logo is in all white as the target customers want to track icy mountains. It is a unique logo because of the arrangement of trees and keeping it as its main feature. Such graphic designs add to the logo and brand identity of a company. 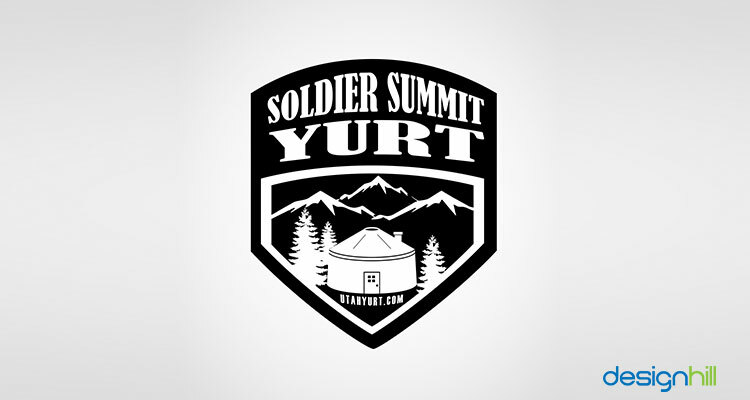 The Soldier Summit Yurt logo has the design of a portable round tent in the middle. Yurt means the tent in Turkic languages. Black colors used in the logo stands for strength, which is reflected in the company’s name also. This is one of the remarkable outdoor logos that the adventure loving people will appreciate. Make sure that your marketing campaign has similar unique designs such as business card design, brochures etc. 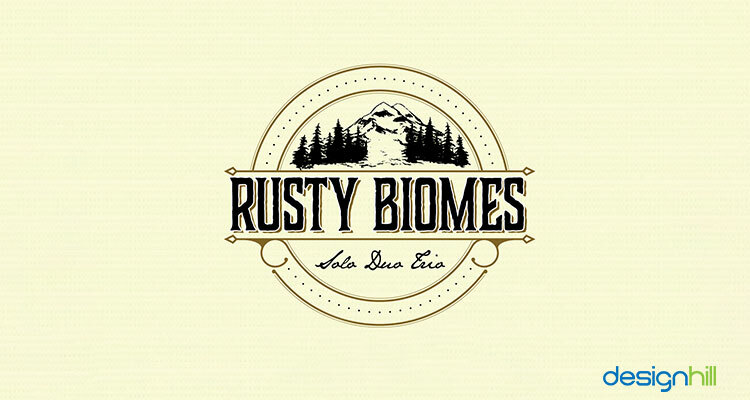 The Rusty Biomes logo is in a circular shape. But the company’s name in the middle and some classical touch given to the round shape of the logo makes it stand out. Conventional elements of mountains and ice conveys the company’s business message to the clients. This logo is an example of clean and simply design with some touch of classic tone. The company offers services related to antarctica tour. 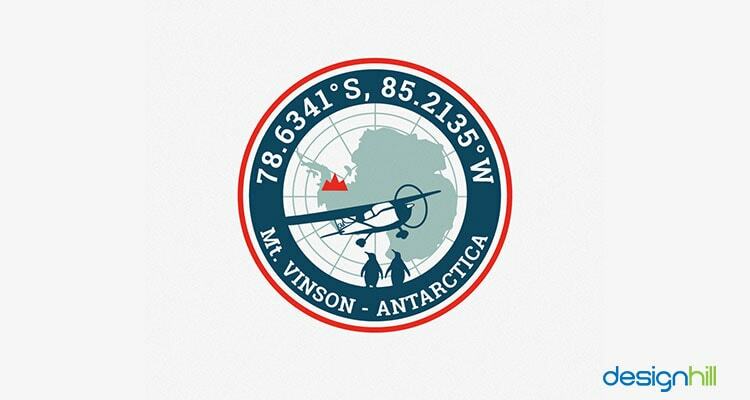 You can notice the map of antarctica region in the logo. Penguins are symbols of the polar region that is fully covered by ice. The use of red in the logo is to catch the viewer’s’ eye. There is obviously a clear element of a mechanical wheel that represents the field of engineering. 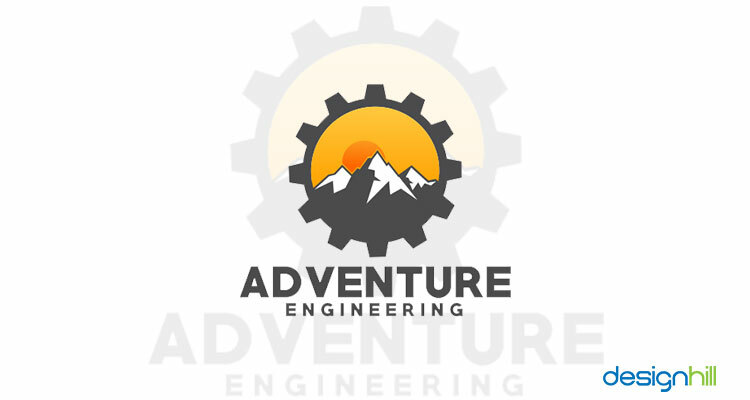 The company name Adventure Engineering is the reason for the use of the wheel in the logo. Black color stands for the sophistication and professionalism involved in an engineering work. The mountains stand for the adventure that people like to take when going outdoor to enjoy nature. Such logos stand out and they add value to the brochure design and other marketing materials. 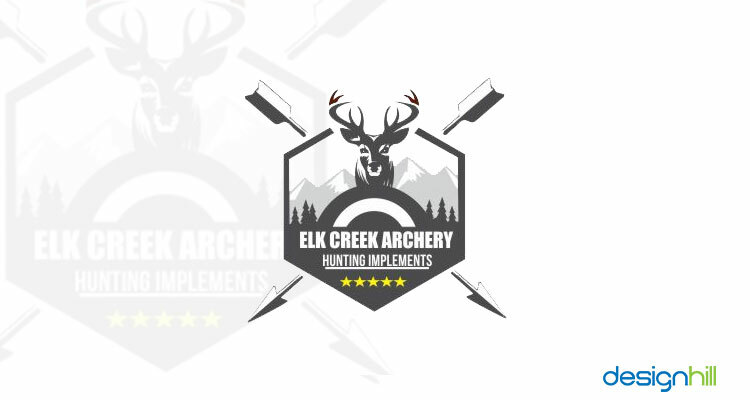 This logo of ELK Greek Archery company is a remarkable design for its use of the lancers and a shield shape of the logo. Because the logo is about hunting of elk, there is a target shape created. The image of elk clearly conveys what the business is all about. Five yellow stars at the bottom of the logo stand for the high quality of services offered by the company. 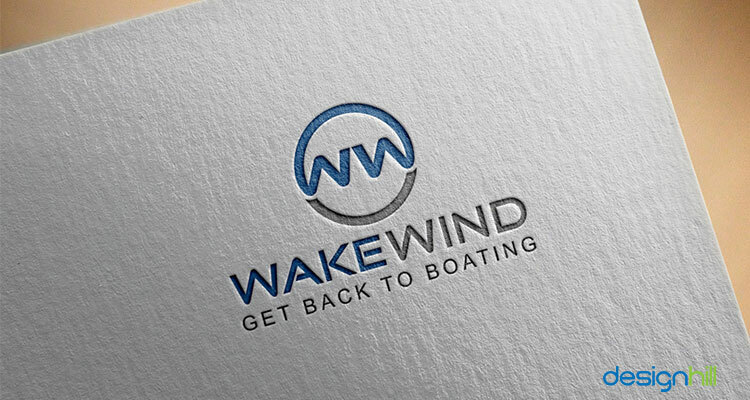 The Wake Wind logo is another memorable design. The company delivers boating services to its customers. The logo has the company’s initials W and W. These letters are beautifully incorporated in the round shape logo. Notice that the letters are designed into a wave shape. The higher blue loop represents the rising huge wave of ocean. Besides logos, graphic designers should thoughtfully include colors, typeface strategically in creating website design etc. 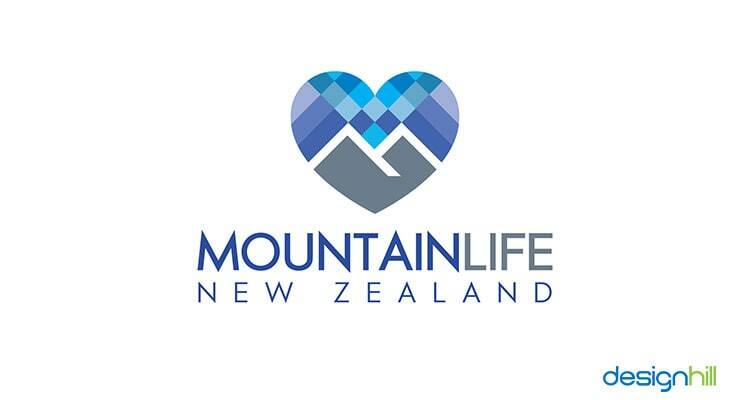 The Mountainlife logo uses blue and green colors and their hues. The intention of using these colors is to depict many scenic facets of the mountains. Since the word life is in the company’s name, these colors are appropriate to include in the logo. Colors of the mountains are green and blue depending on the distance you are looking at them. 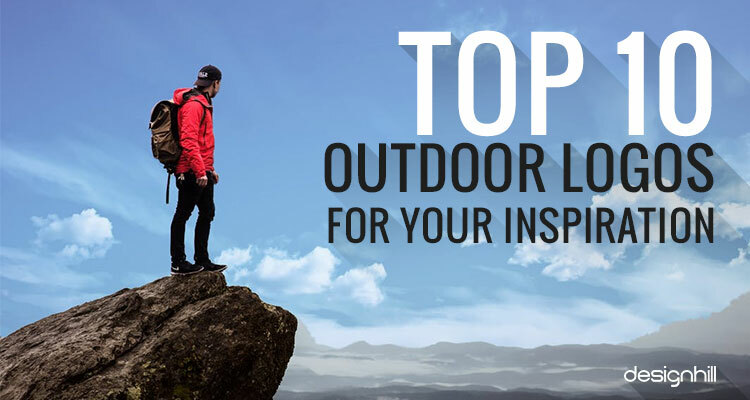 Inspirational outdoor logos such as these will motivate graphic designers and the business owners to come out with unique logo designs. A logo that can deliver a brand message should be specially customized for the business. One of the key things that you can learn from these outdoor logos is simplicity. Your logo design must be a simple concept. This means that there should preferably be the use of one color and one font possibly. 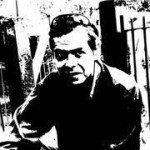 You should follow the minimalistic design principle that advocates minimum use of design elements. Speak about your company’s business in the simplest way possible. But make sure that the design looks modern and trendy. Is your startup outdoor adventure business or camp also looking for a memorable logo design? Designhill provides you the best cost effective graphic design solutions. This platform is known for its timely delivery of low cost graphic designs. Just launch your logo design contest with Designhill and get many new and memorable design concepts. You can then choose your winning design. If you do not find the submitted designs satisfactory, Designhill will refund your money under 100% Money Back Guarantee policy. These outdoor logos are inspirational designs. Even with some conventional adventure elements used in the logos, these still are memorable design. The designers created the logos in keeping specific design needs of the clients.